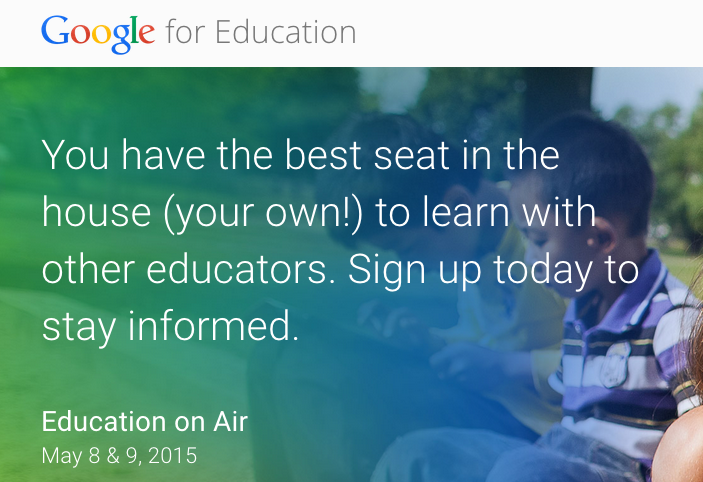 Which presentations from today's Google Education on Air conference do you want to view first? You decide! Click on Read more (36 lines) in the post to access the time code. Mahalo to +Jackie Gerstein for finding the link to the recording!